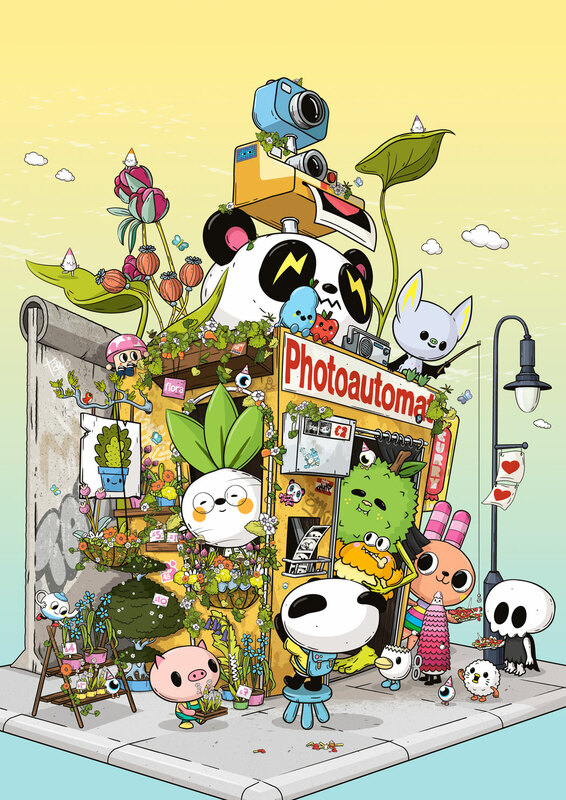 We’re very excited to announce that the third poster in our series for Canon’s Pixma Town project has been released today. Hooray! You can download and print the poster (along with loads of other lovely crafts) at the Canon Pixma Town site here!